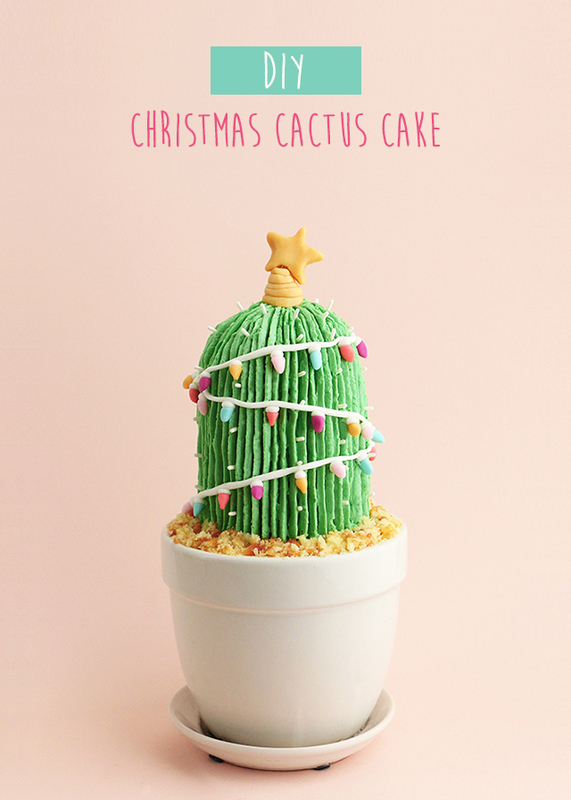 First, you will need to make the potted cactus cake. You can find that tutorial HERE. Additionally, I’ve listed the materials and steps needed to turn your cactus into a Christmas cactus below. If you don’t have a lot of time, an easy hack for the light bulbs would be to just use colored chocolate covered sunflower seeds! 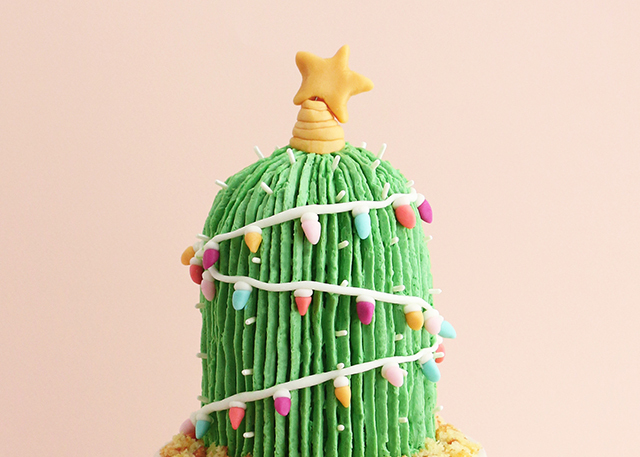 The molded bulbs look a lot cuter in my opinion and you can color them to your liking, but I totally understand the timing – and heck, you already made the cactus cake! Also, I just want to throw out that both options would also work great as lights for your gingerbread house! 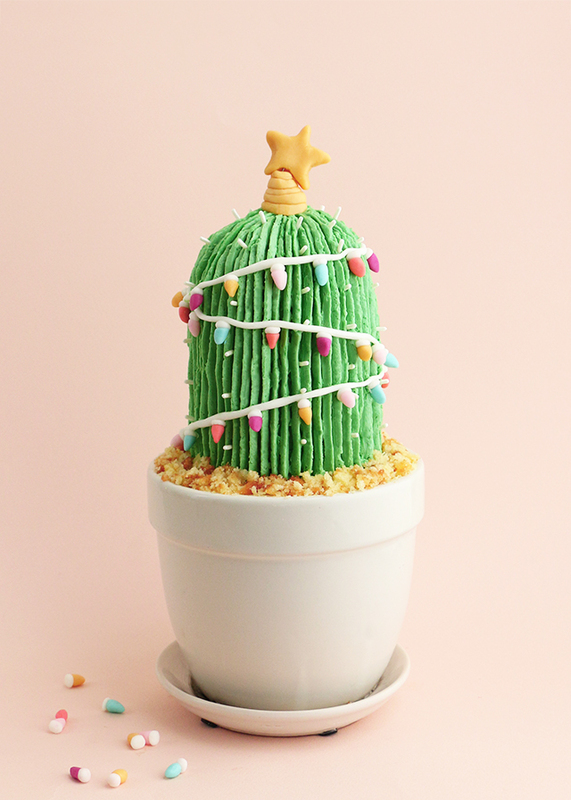 Once you have your potted cactus cake, you are ready to begin! 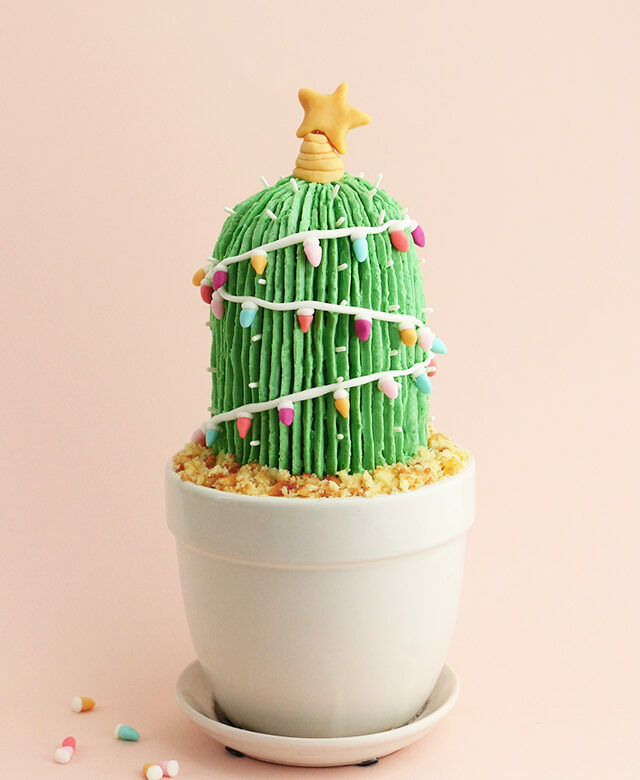 It is important that the buttercream on your cactus stays chilled, so keep it in the fridge while you’re working on the decor. Step #1: Break your modeling chocolate or fondant into 5 – 6 X small 1-inch round balls and 2 X 2-inch round balls. Using just 1 small drop of gel coloring, dye each of the smaller balls a separate color. For the 2-inch balls keep one of them white and dye the other one yellow (for the star!). Knead the color into each ball and work the modeling chocolate until the color is completely blended. 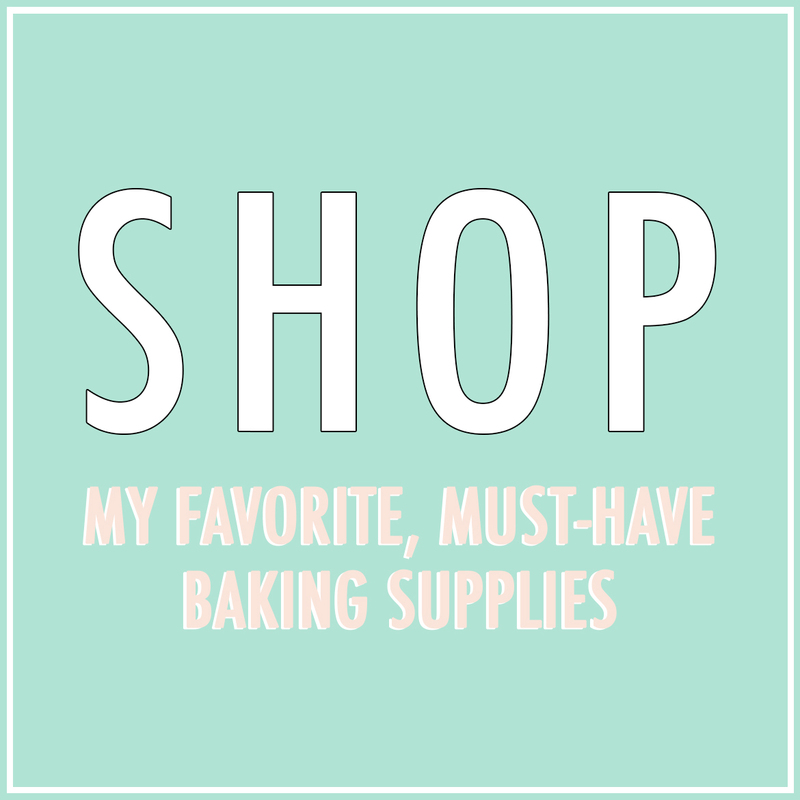 Store each of your colors in a separate plastic bag if making ahead of time. Step #2: For the lights roll out tiny balls of each color, and even smaller balls of the white. Gently shape the colored balls into rounded cone shapes for the light bulbs. Once shaped, let them sit out for a few minutes to slightly dry. To adhere the bulb and the white base together, just brush on a tiny bit of water (or leftover frosting) before joining them together. Next, roll out the remaining white dough into thin long pieces for the light strands. Set both the bulbs and the strands aside. Step #3: With that 2-inch yellow ball, roll out a few smaller 1/4 to 1/2-inch round balls and then one larger ball. With the smaller balls, poke a toothpick through the center of the ball and gently move it in a circular motion to turn the ball into a ring shape. Make 4 or 5 of these, scaling in size. Stack them atop each other like a honeycomb. Shape the larger ball into a star. Set both aside. Step #4: Remove your cake from the fridge and let it sit out for 5-10 minutes to allow the buttercream to ever-so-slightly warm up. Next, take the honeycomb piece and position it atop the center of your cactus, in an upside-down honeycomb position, so the smallest ring is at the top. Insert a short 4-inch piece of wire (or a toothpick) through the center, pushing the wire slightly into the cake. Leave 1-inch of wire exposed at the top. Stick the exposed wire through the center of the star until the star sits atop the honeycomb base. Step #5: Wrap your light strands around the cactus diagonally. Now, does your buttercream look like it’s getting too soft? If so, pop that sucker back in the fridge for a few minutes before moving on. If not, you’re ready to add each colored bulb piece onto the strand. Ever so slightly wet the top of your bulbs (either with water, icing, or frosting) and then stick them to the strand. Hold each one in place for a few seconds before adding the next bulb. 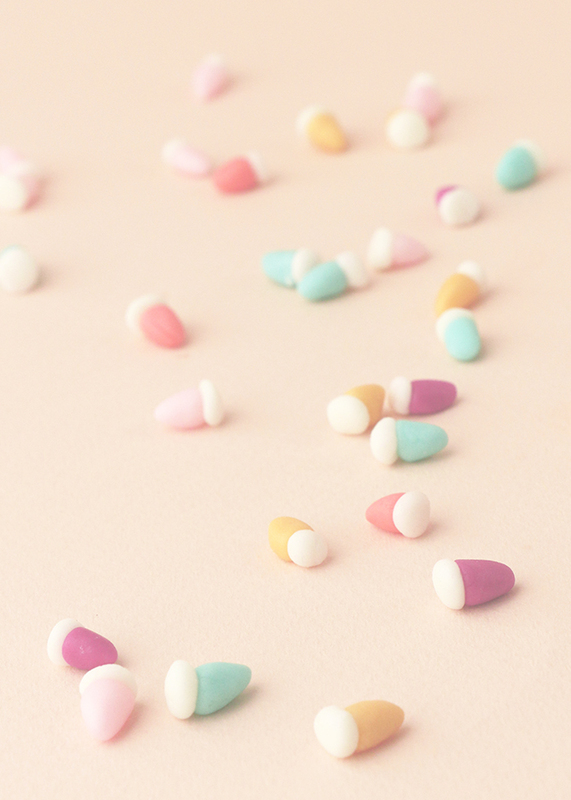 Tip: If the bulbs are sticking to your fingers, rub some confectioner’s sugar on your hands. If you have any moisture on your hands it will quickly break down the modeling chocolate or fondant. Step #6: When you’ve added all your bulbs, it’s probably time to stick your cake back in the fridge for a few minutes. 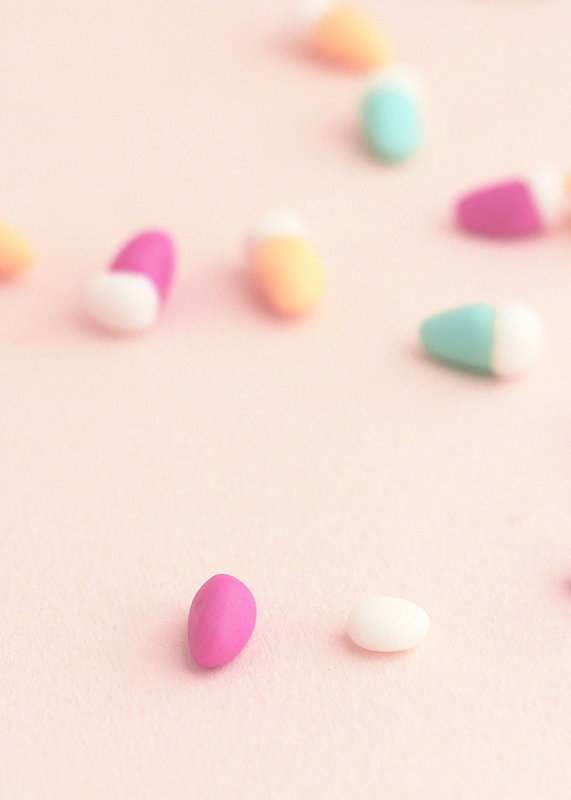 Once the buttercream re-firms, stick in some white jimmies for the cactus spines. If you don’t trust your hands (there’s nothing wrong with shaky hands!) 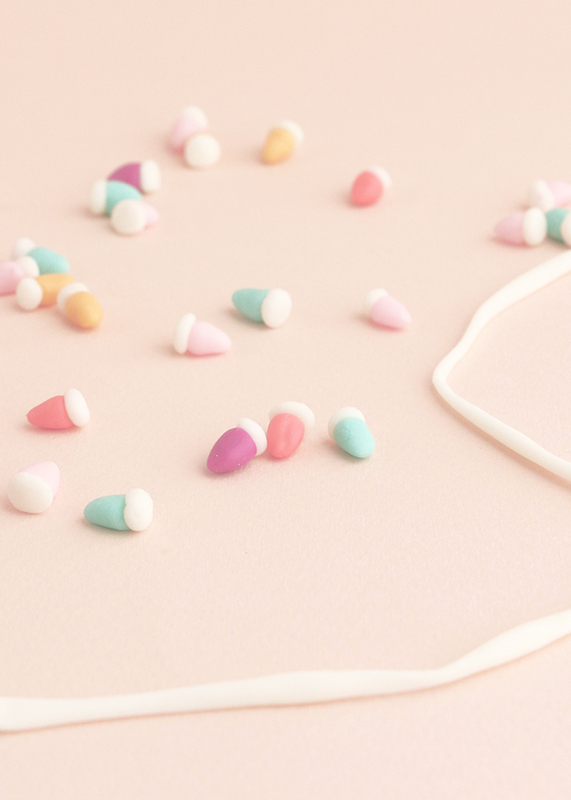 use a pair of decorating tweezers to add them into the buttercream instead of your fingers. And there you have it!! I don’t know if you check the comments on older posts, but this cake is adorable and I am eager to make it during the holidays. How do you suggest cutting/disassembling the cake for eating?